But more than anything, 2013 has been a wonderful year of blessings and building new and meaningful relationships. As we welcome 2014, I would like to extend my deepest gratitude to all those who supported me and stood by me for all these years. You truly make me look forward to each new year in a positive light. Cheers to 2014! Let it be the best year of our lives yet! Thumbs up sa lahat! Happy new year Sarah! thanks paul! happy new year,miss you!!! ang ganda lang! 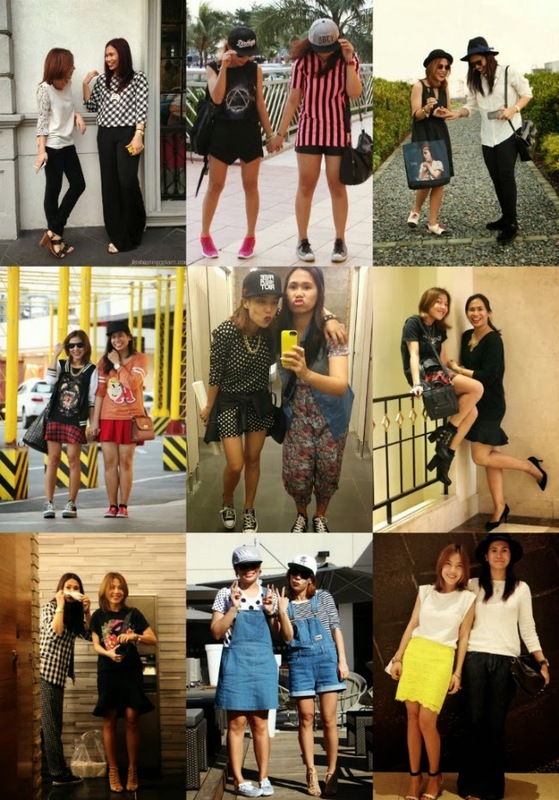 love all your OOTDs, Sarah! this makes me want to do a collective post of my own! happy new year!